This Charity Event benefits the Mishawaka Food Pantry and Jesse's Warriors, both non profit (501c3) organizations. The Beer Fest (formerly known as MAYFEST.US) will take on a new name and move to a new date. 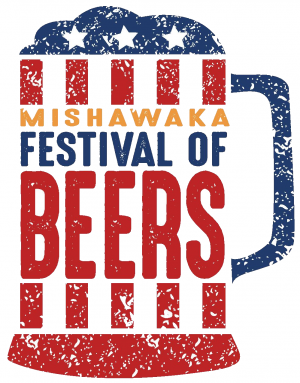 The Mishawaka Festival of Beers will debut on June 30th in conjunction with Mishawaka's Independence Day Celebration.